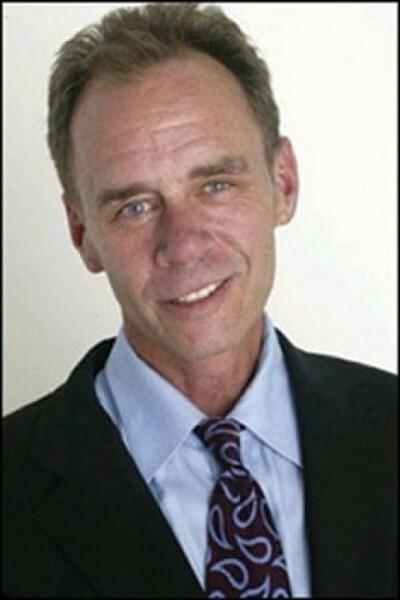 David Carr is a media columnist for The New York Times. He also writes the Carpetbagger blog (Carpetbagger.Blogs.NYTimes.com), reporting on all things Oscar. He is in town this week, covering all things Sundance. Why do New York Times readers care about the Sundance Film Festival? Movies are a huge deal for our readers. In New York, it’s the only place where the noise of life drops away, and we can sit still. And indie films always play big in New York. Why should City Weekly readers visit The Carpetbagger blog? It is an amazing way to waste time thinking about the Oscars while at work. Any tips on creating a more readable blog? Avoid referring to yourself in the third person as I do. Don’t be windy, like I am. And don’t presume that the space between your ears is an intrinsically interesting place, which I often do. Bonus advice: Never write about your cat being sick. We don’t care. Which Sundance film is catching fire at the moment? Hamlet II. It’s a huge crowd-pleaser that we are about to learn just got bought by Focus Features for $10 million. Your festival highlights so far? Having Emily Mortimer tell me that her favorite thing at Sundance was me. She was lying, but I still fainted. Skiing: made a wrong turn last Wednesday on the way to Sundance and ended up at Alta. And happened to have a bag of ski clothes in my trunk. Still deeper, still cheaper, still glorious. Dining: The bratwurst grilled outside at Luc Robitaille charity hockey game. Exquisite. Nightlife: The Patti Smith show at Star Bar was freaky, freaky good and nothing to do with nostalgia. Felt lucky to be there.